Choose your holiday card and complete the form below. Not sure if you are set on these styles? View my portfolio to choose a different style. Upon receipt, you will be emailed additional options and/or upgrade possibilities. 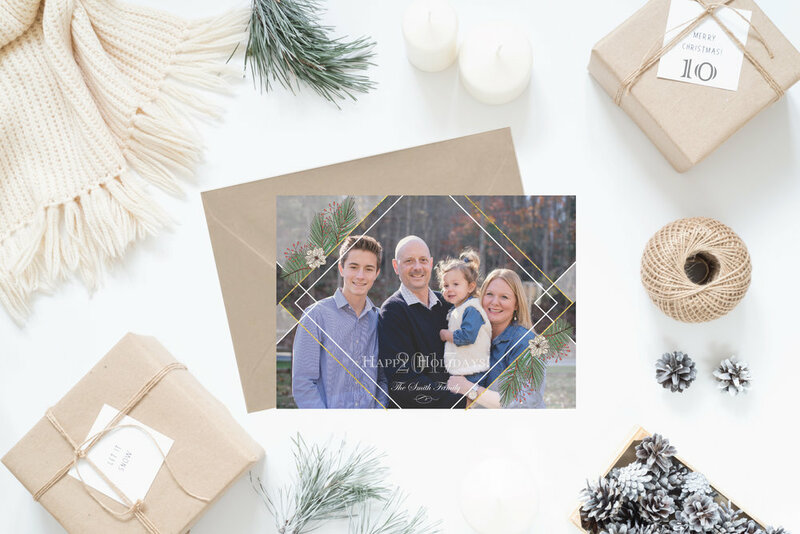 24 premium holiday cards are included with your photo package. In the same email, you will be provided with a spot to both add your wording and upload your files!